If you are looking for wonderful kayaking experiences visit Cappanalea OETC. 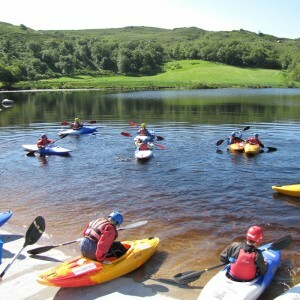 The Centre is surrounded by some of the best white-water and flat-water paddling in all of Ireland. 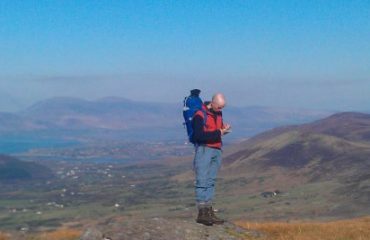 With the beautiful lakes of Killarney nearby and the exciting Glencar rivers almost outside our back door, Kayaking in Kerry has a challenge for everyone. 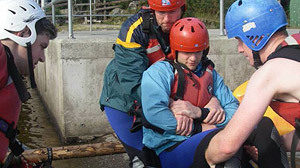 The qualified instructors are renowned paddlers and some are members of the National Training and Assessment panels for the sport in Ireland. With the Wild Atlantic Way on our doorstep, Cappanalea OETC provides an ideal base for water sports in Kerry and the southwest of Ireland. Why not book in and enjoy the skills and challenges on offer. 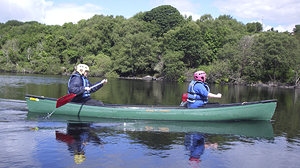 The Centre has a fleet of Kayaks which include:- Sit on top kayaks; Flat water introductory kayaks; Performance river kayaks; Touring kayaks and Sea kayaks. 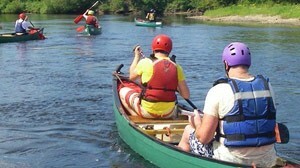 Whether you are a complete beginner or a proficient paddler Cappanalea can cater for your needs.